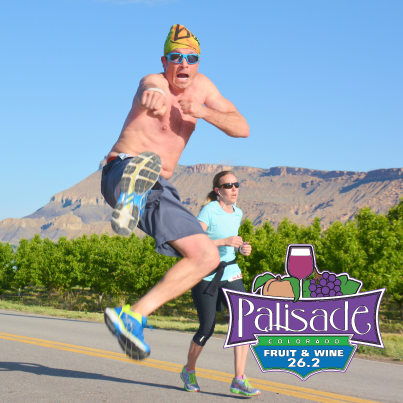 All event prices increase $5 2 weeks before event and another $5 for race day registration. **Please note that we offer no refunds, but we will offer a free transfer to next years event if notified 2 weeks before the event. Check-in at Rapid Creek Cycles and Paddleboards before your race to get your numbers and packets. Half Marathon – 7:00 a.m.